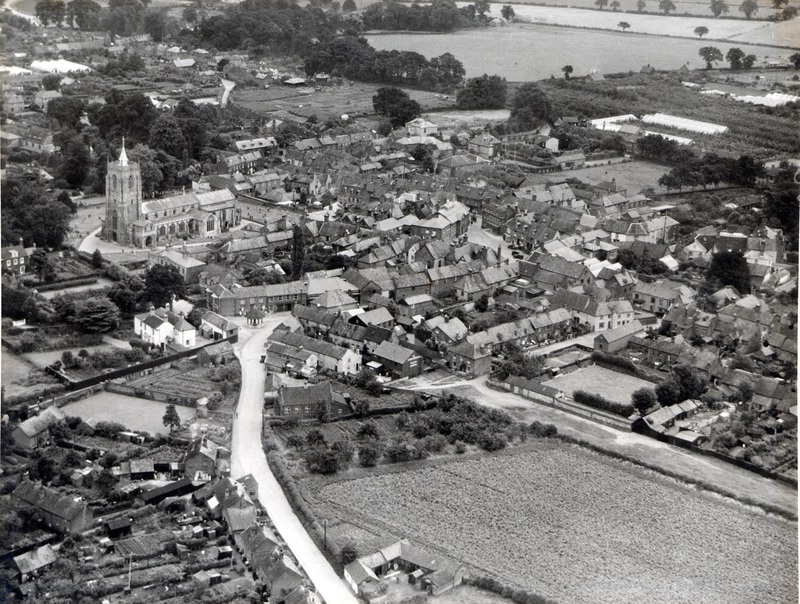 For just £10 per year, you could help to support the Heritage Centre and enable us to continue to present the heritage of Aylsham to residents and visitors alike. *At least two newsletters over the course of the year which will keep you informed of events and updates at the centre. ​Friends of the Heritage Centre will also automatically become members of Aylsham Community Partnership. This is the organisation which oversees the running of the Heritage Centre. 1. Please complete the form below. This will allow us to claim gift aid on your donation with your permission. 2. Select your chosen payment option, either a one off payment of £10 or a subscription which will renew annually. Step 1. Complete this form. Invitations to events and to preview new exhibitions. You can change your mind at any time by clicking the unsubscribe link in the footer of any email you receive from us, or by contacting us at aylshamheritage@gmail.com. We will treat your information with respect and will never share your information with anyone else. For more information about our privacy practices please visit our website. One Year Friends of Aylsham Heritage Centre. Annual Subscription Friends of Aylsham Heritage Centre. With thanks to our friends for their support. We have 107 Friends now which really helps us to continue to keep the centre open.